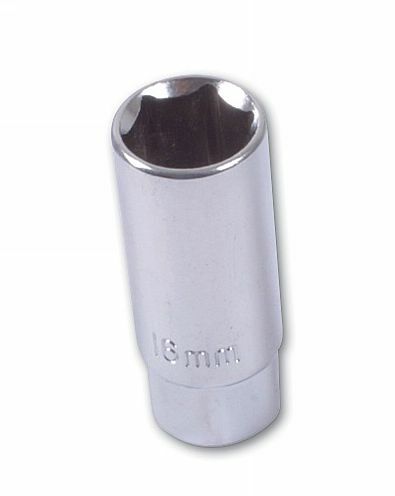 Spark plug socket for use with socket rack. 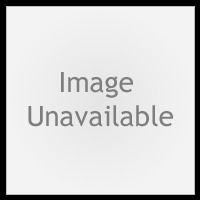 Additional Information Spark plug socket for motorcycles. Supplied loose for use with socket rack. 3/8"D. 16mm single Hex. 22mm outside diameter, 55.5 overall length. Spark plug for use with socket rack.